Conspiracy researcher and alternative historian David Icke has become credited with coming up with the idea that shapeshifting reptilians from an alien race control the world. Many people find the idea impossible to believe, and have ridiculed the author for presenting this material. Many say that Icke is discrediting other serious and factual areas of conspiracy theory and research. It has even been suggested that he is a disinformation agent and that this is a plot to ensure that conspiracy theorists are not taken seriously. The point most people miss is that the idea is not David's and he does not claim to have witnessed reptilians himself, although he has had a very bizarre encounter with former UK Prime Minister Ted Heath, who is among the long list of people believed to be reptilian shapeshifters to varying degrees according to the purity or not of their bloodline. What actually happened was that David met with a large number of people in a small amount of time who all told him stories and personal experiences with reptilians and that was enough for him to take the matter seriously. The facts are that worldwide we have reptile images in religious works and in cultural traditions. Wales has the emblem of the dragon and China is well known for the importance their culture has attached to this giant reptile. Christian churches often have reptilian gargoyles. 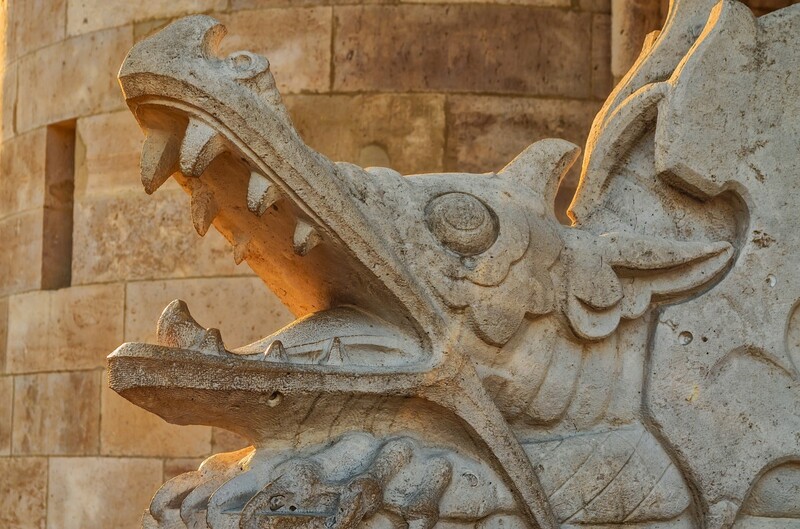 The Bible makes reference to a the Devil as being a Serpent and "the Great Dragon." In the mythology and religions of India there are many references to serpents and flying dragons and reptilian beings known as Nagas. In the heraldry of the UK dragons are often featured. 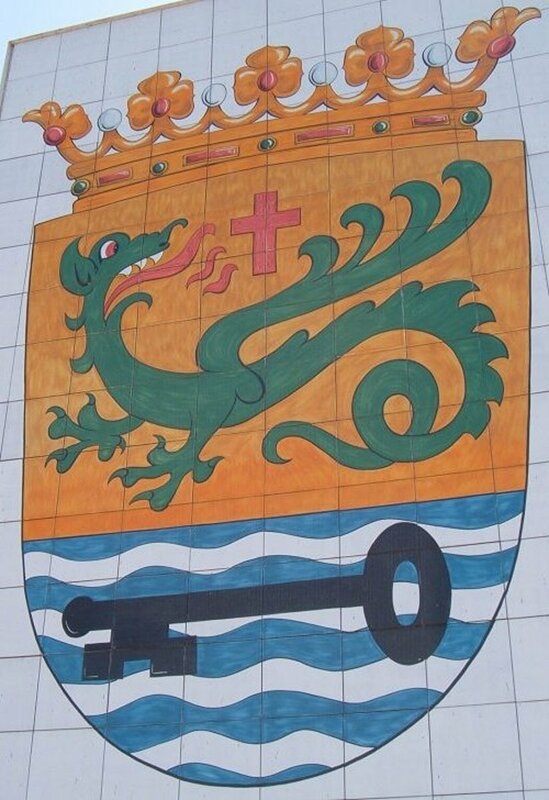 A dragon is found in the coat-of-arms of Puerto de la Cruz in Tenerife where I live. So the big question is what are all these dragons and references to giant reptiles about, if not to actual beings that were or are on this planet? If they are the memory of dinosaurs that in itself throws the history we have been taught out the window because humans and these giant lizards were not living in the same time era according to science. If the dragons we are presented with in stories and in religions are fictional or symbolic the question remains: what inspired these ideas? 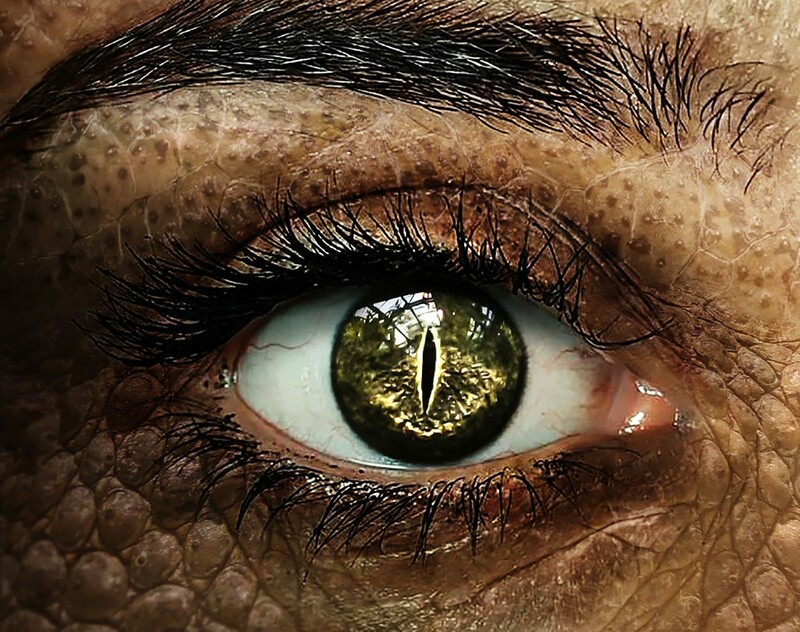 If we can believe in life from other worlds—and I most certainly do believe this—then why is the idea of reptilian beings so hard to take on board? 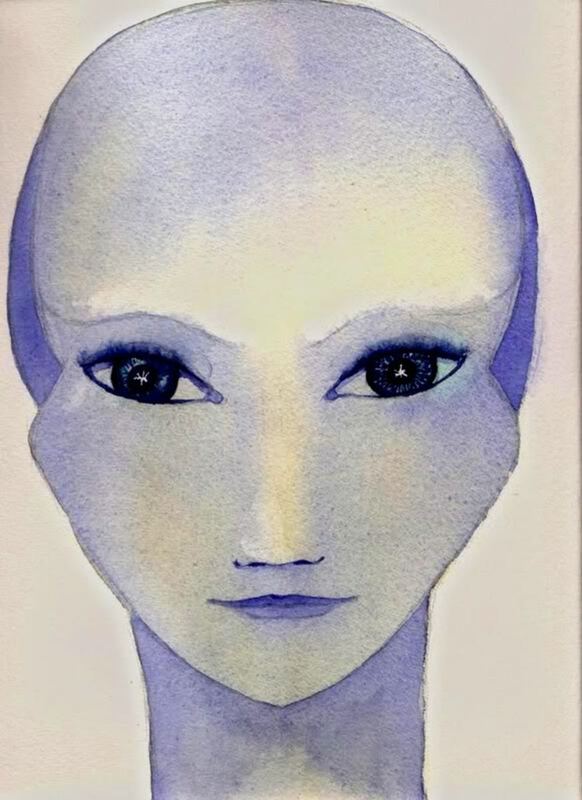 The reptilians that David Icke and others are talking about are also known as the Draco, which are extraterrestrial beings that are said to have come to this solar system and this planet long long ago. Of the people that Icke met who told him about the reality of the reptilians the Zulu shaman Credo Mutwa, the recovered mind-control victims Cathy O'Brien, Stewart Swerdlow and Arizona Wilder are all included here in videos so you can hear these people speak and make up your own minds what you make of it all. I have only put the first video of the series available for each speaker on YouTube but you can easily find the other parts on the website. Andromedan contactee Alex Collier describes the Draco as a reality as well. Credo Mutwa explains to David that in the Zulu history the reptilian beings are known as Chitauri and he claims that the grey aliens are also reptiles but they work for the more powerful Draco. 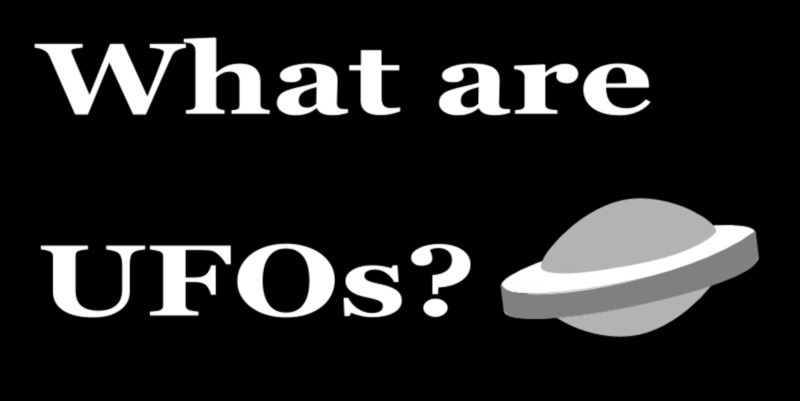 UFO researcher Peggy Kane has taken her investigation even further than Icke and in fact claims that he left himself wide open to being fooled and used by the reptilians when he used the entheogen ayahuasca. The basic idea is that the Draco when they first came here set themselves up as, and were believed to be gods. They interbred with humans in order to create a superior bloodline for ruling over the other people. In the Bible they are referred to as the Nephilim (Nefilim) and it is said that the "sons of God" interbred with humans. "When men began to increase in number on the Earth and daughters of men were born to them, the sons of God saw that the daughters of men were beautiful, and they went taking wives of all they chose." And "The Nefilim were on the Earth in those days—and also afterwards—when the sons of God went to the daughters of men and had children by them. They were the heroes of old, men of renown." 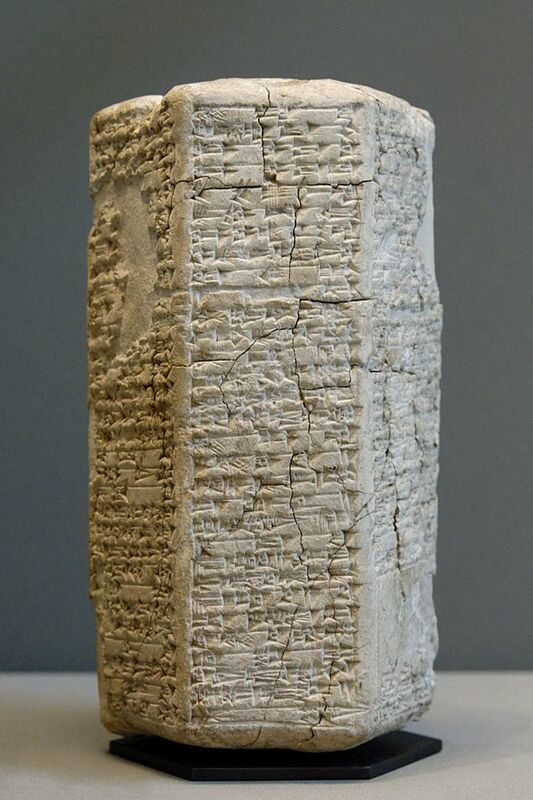 Alternative historian and conspiracy researcher Michael Tsarion puts a slightly different spin on it and says that the Anunnaki were an alien race who were pursued here as criminals from another galaxy. 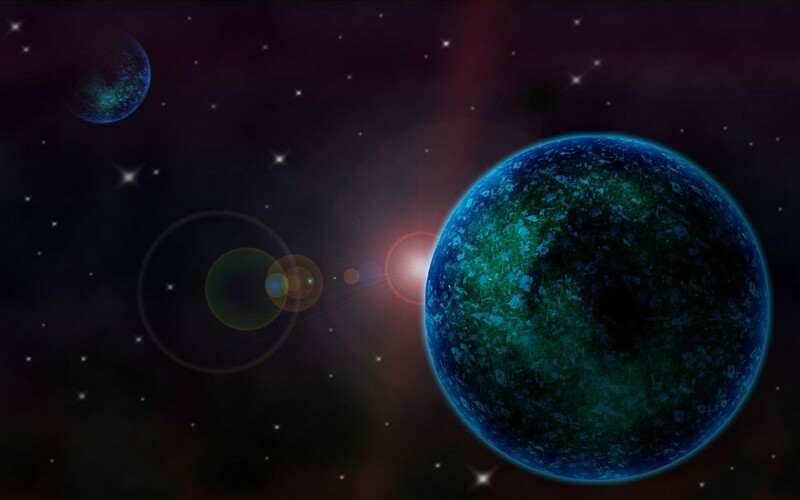 These beings tried fooling their pursuers by pretending to be on the then existing planet Tiamat, which was subsequently blown up and formed the asteroid belt. Tsarion says that the Annunaki interbred with the humans on the Earth where they had hidden and that they were trying to create a slave race to serve them. He maintains that the mixing of alien and human DNA was the origin of all evil on this planet and accounts for everything which is wrong with people. Michael Tsarion disagrees that the reptilians are an alien race, however. He says that they were another hybrid race produced here when the Anunnaki hybridised with reptiles found on Earth. Otherwise his material is in agreement that an alien race came here, interbred with humans and has controlled things since in a covert way. Icke claims that the royal families and those that presidents and prime ministers are selected from are all reptile and human hybrid bloodline families. He claims that these world leaders are not chosen by the people but are already chosen according to their bloodline and in accordance with the overall plans of the Illuminati. The Illuminati families are all reptilian bloodline too. 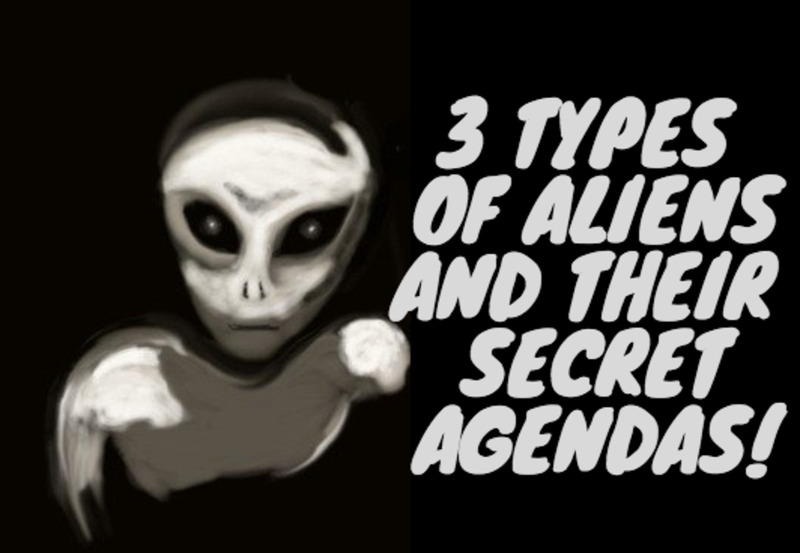 He also explains that there are other reptilians that exist in another frequency or dimension and that they can possess and control humans from there whilst remaining unseen. These would be the equivalent of what we call demons. Stewart Swerdlow talks at great length about the reptilian agenda and the Draco in his book Blue Blood, True Blood: Conflict and Creation. Stewart says that the reptilians were originally created by some beings he calls "the transparent people" and he reveals how they were "programmed to conquer and absorb all of the races and species that they encountered." He also adds that they are programmed "to believe that they are the superior physical form." Swerdlow explains how the Draco warred with the humanoid Lyraens who fled to other parts of the galaxy including the Pleiades and the Earth. He says that most of the Draco are androgynous and reproduce by parthenogenesis or cloning themselves but there is also a male group that conquers and hybridises with other races. Sounds very much like the "sons of God." On the subject of hybridisation of vastly different species you are probably thinking this doesn't make any sense because it is widely known that you cannot mate one animal with another of a different type and expect offspring, however, by genetic manipulation you can. This is exactly what scientists are doing now when they are placing genetic information from very different lifeforms in combination with other genes to create new varieties. There is the idea that this tinkering with the DNA structure was what was done by evil scientists in Atlantean days and that it is a bad sign to see that it is happening again. My personal belief about reptilians, if they exist, is that they are no more evil than any other predatory or parasitic species of which there are countless types. It is difficult for us to not see them as incredibly evil but they are doing as their programme tells them to do, as Swerdlow has explained. However, because they seek to see us as their prey means it is quite right for us to wish to protect ourselves from these predators. Unless we know about them this is a very hard thing to do, and that is exactly why the reptilians have been so successful—because they operate covertly and because anyone today who is trying to expose them as a reality is likely to become a target for ridicule. 1. At a DIY store checkout a man in the opposite queue rolled his eyes so I only seen the white, turned to me and in a robotic voice said to me "Yes we live beneath you". Afterwards eyes normal and the chap continued through the checkout. 2. Upon proof reading my previous day's draft text the story line was completely different. 3. Copies of stored drafts and backups deleted overnight on a weekly basis. Resolved with 3-4 layer backups on different devices. I used to think so too and then realised that some of the words he was attributing to having been said by Vissaeus were actually those of Ralph Waldo Emerson! I'm sorry if I hurt your feelings but I personally can feel that he speaks the truth. That's all I wanted to say. I no longer support Collier and have a hub explaining why I regard him as a conman! I no longer support Icke either but am leaving this up as a record of my search for truth. This was written three years ago. I recommend the Interview of Alex Collier from 1994,that really says it all. I wish you love and peace in your heart and may you soul evolve itself to its fullest. I won't outright discount this THEORY of his, but until some actual evidence is laid bare before me, forget it. We will have to work out a new political and economical system, I suggest one which works without money but kind of coupons, which you get when work is done. Everybody should get the same no rich, no poor anymore, families get more, those who cant work anymore get them anyway. No hastle anymore, no greed, lower crime rate, no costs for education, universites could work like schools, so that students can not abuse the new system... Differences in work effort can be balanced by the amount of holidays. These Differences will probably have to be rethought it some branches. Goods which require certain ressources whose mining is dangerous or which are quite rare could be purchased, lets say only every 5 years or sth. It's all just a matter of organisation. And if you think that this will turn out into socialism then I may remind you that they still had money in that system, the organisation was terribel, unjust and that again many relied on only a few, which in my opinion is always a risk. Money is only good for a manipulative control system but not for a free world. Makes me think of I'm mad As Hell and not going to take it any more! I have read it all and am currently disillusioned with a lot of conspiracy theorists - see my far more recent hub Open Letter to Conspiracy Theorists. I think that Fritz Springmeier is closer to the truth than David Icke. Fritz was framed to be taken out of circulation and David wasn`t. There are interesting reads about DMT, Machine elves, mono - atomic gold, Sumerian & Hindu & Asian mythology, Shamanism, Book of Enoch, Kabalism, bloodlines of the illuminati, Satanism, Human Sacrifice. I believe we live in a multi dimensional universe. What is the truth? I am still unsure! I don't think Icke's theory about Reptilians running the world is true though! If the reptilian race is real and they are here then maybe some high up people are some maybe the most important and powerful ones just watch that Tavis Smiley episode were the lady got cutoff when she was talking about the reptilian race. Thank you for your feedback! I am familiar with most of what you have said there and have been very aware of the jinn for many years. I think they are the same beings that are also called demons. As a Muslim, I find this very easy to believe and almost natural as would many Jews. The fallen angels in the OT and the fallen Jinn (Iblis)in the Quran. Note also, the coming of the anti-Christ (Maseeh-ud- Dajjal = the false Messiah) who on the basis of occult powers would declare himself a god. So it has been declared of the Satan 'He is unto you an enemy clear". The reptilian shape-shifting creatures are considered Jinns (Gennii in the Arabian nights, remember? )by Muslims as per traditional teachings.There is more scriptural evidence in this connection: a companion of the Arab prophet (peace be upon him) was praying and a few of his companions was about to kill a snake. The companion forbade them and later, after he had finished his prayer (the Muslim prayer is very much like the old Jewish formal prayer ), he explained that he had heard the prophet (pbuh) say that these are sometimes resident Jinn and that they need to be asked to leave before being killed. 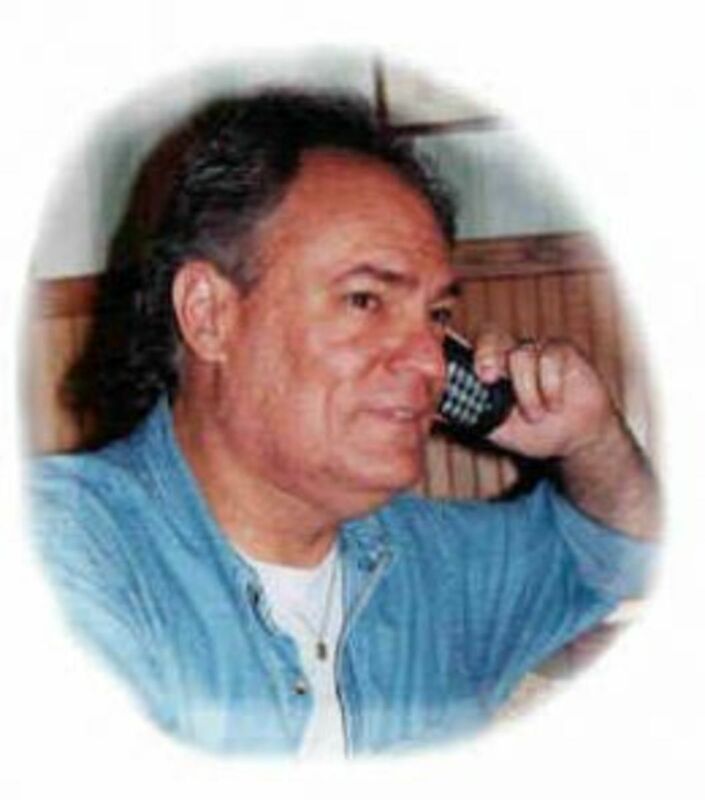 Now, an important Arab magician who has published books on a mixed system of Arabic magick has this to say : He requires in his book, a)Magick that Works, that the portal and invocations to Ishtar be performed before summonning Jinn as they can be dangerous without this (this, he has also communicated in private communication)b)He believes in the Apkallu as the ancient masters of magick and has a ritual for calling them/invoking them as the "ancient masters of Magick" (again see MTW and his Yahoo group for discussions on this). He recently declared that the mystery which he has been promised but has not been taught as yet is the "mystery of the serpent". There are 12 such groups being formed around the world now and you would soon see people performing physical feats not known since Biblical times. This is as per him. Note that the false Messiah will perform many miracles when he comes - some rivaling the miracles of the true messiah. That Jinns shape-shift and that the serpent is one of their many favorite forms is traditionally accepted in many societies around the world. Note also, that in SE Asia, there is a certain magickal system that requires worship of the serpent and blood sacrifices to the serpent - often one's own blood. Recently, De Lafayette has written a large number of books on what he calls the Apakallu masters (Ulema) of the middle East. The common theory even among these magi is that the Apkallu visited the Earth from outside the planet. They see humans, however, as being created by the Apkallu. The 7 Apkallu transform to the 7 sages (sapta rishi) in Hindu myth and they are identified with stars. Note also, that most advanced magicians identify Lucifer with "the morning star" as does Nineveh Shadrach (probably, the most advanced English speaking magician in the world today when it comes to practical/tactical magick). The morning star is Venus and Venus is nothing but Ishtar. 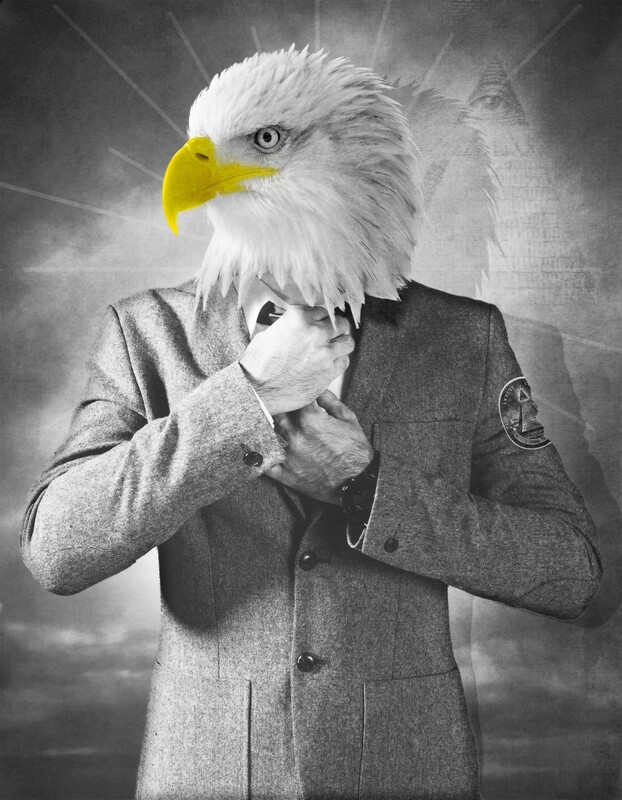 The correspondence is not doubted among magicians and is obviously known to the Illuminati. Personally, though I would be considered weird if I discussed such things in my soceity, do strongly belive that out of this Morivingian fantasy will emerge the anti-Christ. Thank you for posting, Kitty! In doing a little research on these subjects, I find that the more I read, the more that these things make sense. It's sort of why whenever I go to a big concert or event, I feel as though everyone is absorbed into this feeling of following whoever is on the stage...they're sucked into this person that is performing. I look around and feel as if something is wrong...that I feel like I'm amongst evil...I know that sounds crazy but it's happened to me in the past two concerts I went to. I think I might stick to smaller concerts and venues because I don't want to get caught up in some huge event in which some pop star illuminati puppet feeds my mind with garbage. And the lady a couple comments above is totally correct in that JOY is our best weapon against evil or negativity or aliens or whatever they are. If we are joyful, we can eventually defeat bad. Thank you, Bard of Ely. Amazing and though-provoking hub, again. Davis - I'll bet you're one of them...or perhaps just a mindless soul brainwashed by the reptilians. You all need to get a hobby. Idiots. I can't believe people beleive this swill. Poor fools, and your sad silly lives. You forgot to mention Bard,these reptilians enjoy us as a meal after death. Thank you for sharing your thoughts on this, CJ! I have a strange connection to all these shape shifting lizards theory that they have very well reperesented before me. For one i have had dreams involving a so called galactic order disputing over earth in SEPARATE dimensions,and that there is some kind of galactic law governing these lizard beings from taking total control at the moment. David Icke i believe has it all right, he has touched some things i never thought of in all my years of UFO research. It is everywhere you look. Then you add the links to the Royal Family, The Rockfellers,and the Bush families. It intrigues me to think that we are playing in a mind game with this species for some kind of resource they need,whether it be us as a puppet in controlling earth,or self imploding it,or by other means such as plague,or war. I believe the species is everywhere in society today,we may not know it yet or accept it,but the truth is coming, and when it does it will set a blaze of human togetherness never seen since back before this species came. Also understand i am a young person who is intrigued by these issues,because i believe the American people should have a voice of reason in office,not one who blocks or denies the people information on any INCIDENT in the coming years. We have a right to know what is going on,and if we don't we become very dependent on an outside force(whether foreign or alien is your choice to believe) for either resources or perhaps even alien forces in belief that our past will lead us to the great society when in fact it will self implode our species from within its very core. Also the African shaman Credo Wuaka is very knowledgeable and is probably the utmost expert on a detailed "alien abduction" i have ever read in a interview he had with one curious newpaper author. He also has a pure human soul who understands,and i believe him also. That war between human,to human,and destruction of mother earth is destorying our inner humanity and taking away all that we can believe in. we need to band together as a people and change this world we live in for the better. Not just let people die all over Africa and the world when i just read we have the technology to fix these things?! Understand i am only 16 and already understand the magnitutude of if these lizards are among us. I have doen expansive research in too both David Icke and Credo Wuake. They seem very believable and trustworthy people and should not be mocked by society for their beliefs on any one subject. I belive our species is changing though.We are beginning to question why are we destroying this planet,and having corrupt officials run the government we so kindly elected. A scary discovery i found in a David Icke reading i found was that no one ran opposed to our president of change in his first election..kinda scaried me actually. All i will say is that im a young mind,should be treated as equal as the other people in my accounts of this. I am the future aren't I?! Thank YOU, Dorothee, for this great feedback! Hi, Bard of Ely, another great article! I think the most important thing to remember and never to forget is that we have to stay as joyful as we can possibly be, because this is our only weapon against all these "dark" influences. I agree with Icke and many others, that we are consciousness having a physical experience and with entering into this phsyical environment we forget our true nature. The danger of all these stories is that we get even more sucked into this fear hole instead of being able to free ourselves from this influence. I am convinced that we are only as powerful as we are joyful and that this is the true purpose of this experience, to reconnect again and again with this truly powerful core of our being. And this is where balance and perspective come into play; it is way too easy to loose your powerful perspective and feel even more powerless after having read all these stories. That's what I really like about David Icke: he never forgets this basic truth. Thanks, Bard of Ely, very interesting read! Thank you for letting me know! That is brilliant news! This page is featured on the front page of r/todayilearned, which is one of the more popular subreddits on the Reddit site. Congrats! These things are all very true & whoever that does not believe in reptilians email me at rrebeleme@gmail.com, probably u'll come to Africa and be your own witness! Another good hub. I have flipped through David Icke's "The Children of Matrix" but haven't managed to have a thorough read yet; hoping to find time for it at some point. Must be a good read, at least that's my impression. I have youtubed David Icke and found it really worth watching. Id like to say this is all crazy but these reptilians have been messin with my family for as many generations as i was able to find out about. My 1st 8yrs were tough. Now my daughter is going through it and probably for the next 5yrs. I wish I was unaware sometimes. Also I have some unusual abilities that may have something to do with it. Thanks Mr Icke, Ive spent my life trying to figure this out and you made many of the answers i was seeking accessible. I owe you a great debt. I have a bad feeling wayne cox was reprillian. Cathy's daughter kelly maybe a reptillian hybrid. 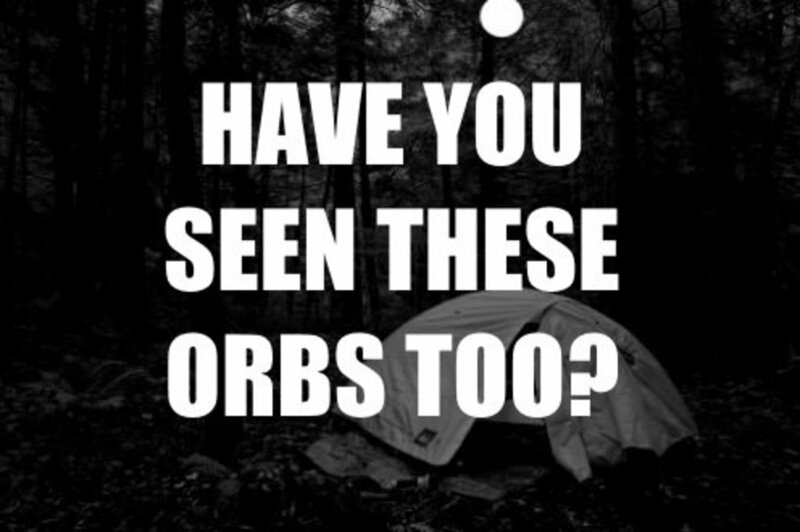 I think they were always here. Recent research shows that ravens and crows are smarter than chimps, even though they have smaller brains. They can think creatively, and they evolved from dinosaurs. So reptiles can evolve brains that are, by weight, more intelligent than ours. The dinos didn't become extinct. The very smart ones evolved into intelligent beings millions of years ago. They are the original owners and just watch us do our dance. That's why abductees nearly always report reptilian features. I recall seeing a xenobiologist's mockup of what he felt dinosaurs might have evolved into had they survived, and it looks exactly like the standard scaly, reptilian alien - down to the eyes, skin, hands, and cranial shape. Has anyone wonder why aliens seem so curiously devoid of culture? Abductees seldom report great music, art, or even jokes. The crummiest GI in a tent in a desert has posters and music. So why zippo for aliens? There is a reason for this. The emotional system of cold-blooded creatures is different. It is not aroused by fantasies - only by realities. The reptilians must create reality-games in order to arouse their emotions. We are the game-pieces. But - it is not a static situation. It is reciprocal. The gamer becomes involved in his game to the point where the game-piece can become the gamer. David Icke is an interesting game-piece. He crosses boundaries. That's the answer to the too-obvious question. If he is exposing such incredibly powerful creatures, why don't they just stuff him in a can and be done with it? You wouldn't destroy such an intriguing game piece, that might even take things to another level. Actually, the whole thing is an Awful game, whose purpose is to spur us to another level. Unfortunately, most people would rather die than change their world-view. It appears to me that there are reptilian other-dimensional and temporarily physical beings and I tend to think that these beings are also known as demons and the Jinn. There may also be other physical reptilians but the thories as to where they are from are varied and include from here originally, from Draco and created here by Annunaki interbreeding experiments to create a slave race and in more modern times created by genetic engineering in underground bases. I noted that Dr Steven Greer on the Project Camelot interview, although he will not agree to there being any harmful ETs, does admit to harmful other dimensional beings. With regard to David Icke there is a report online by Jon Ronson in which he concludes that David meant "lizards" not Jews when he used the term reptilian. I've never been sure about the reptilian bloodline aspects of what David Icke speaks about. It certainly put me into "what the f*** mode a few years ago when I first heard it. Nowadays I just take it as one viewpoint of many which are potentially useful. I take it as metaphor rather than literal truth, until somebody checks the royal family DNA and comes up with evidence. David Icke has many other positive things to say on the topics of world government, and interconnected networks. This is very interesting, thank you for something new for me to look further into. David Icke says they are in another dimension or frequency and possess and influence people here from it. Peggy Kane says that the majority of spirits communicating from the other side are actually Reptilians. Interesting. My three year old has had repeated night terrors involving Draconians. He described them as dragons that looked like men and said they were attacking him. Icke has recently answered that question on a video broadcast saying that there are powers that are protecting him basically. Also because his info goes out and has gone out to so many people if anything was done to him then it would only validate what he is saying as being dangerous to the Illuminati and would increase his appeal as a martyr for the cause. I find the majority of what David says to be correct or likely. I have to disagree with you that many people give up having been confused and overwhelmed by it all. On the contrary I note a huge increase in people who would not have taken any of this stuff seriously are now aware of the subject matter and many are opposed to what is going on eg the Swine Flu vaccinations. Many ordinary people who do not follow conspiracy theory "heroes" like Icke and Jones are nevertheless very much against mandatory vaccinations. Icke often points out that what he was on about 10 years or more back people can see for themselves has come to pass and they now take him seriously! after having perused alot of this conspiracy stuff online, i cant help but wonder why these people( icke, alex jones,etc, etc..) are still walking and breathing? if the things they report are true, and these agencies are as omnipotent as they say, then why arent they "erased"
i think the answer may lie in cognitive dissonance, wherein, the more stories that get circulated, the wilder and crazier the better, the more the effects of this cognitive dissonance factor come into play, leaving the avg. human mind spinning in confusion as to what is the wheat and what is the chaff, eventually abandoning the quest for knowledge in frustration, all to the advantage of the "power brokers", in whose hands our confused minds become childs play to manipulate. one day he sees some markings on a tree in his territory that towered over his markings, so dejected and defeated our hero surrenders his territory and retreats to die, all the while the marks were put on the tree deliberately by a relatively small(but very smart) brown bear to decieve "the king" and so it may be with us! oh well, just a thought??? oh great bard, how do we know for sure??? Team Wiseman likes you Mr. Ely. Very interesting hub. Could be the case, Andrew! Stick insects reproduce that way in some species and are all female. If some of these reptilians can reproduce via parthenogenesis does this make them more female than male? I assume having this skill gives you a higher rank given how obsessed the illuminati are with purity. Does this mean after we've defeated the lizard &quot;men&quot; we will have the wrath of their great mother to deal with? It's looking very Beowulf. The videos are all available and working - just checked! Taking personal responsibility I believe is the way forward. What is wrong is that people do not do this! Thank you, Bard, for singing your song! The difficulty is not in finding this material rational or not. It's not difficult to understand because David Icke has done a very fine job. The problem is with denial and facing our fears. The fear should not be underestimated. We are even dealing with genetically inherited fears here and who is enthusiastic about looking into the shadow and demanding the truth? I've known about the Anunnaki and Nibiru for some time and from various perspectives and sorces. Sooner or later we're going to have to deal with it, why not now? My gratitude to David Icke, Credo Mutwa and Stewart Swerdlow and also to you, my Bard! Chris, the reptilian brain is another part of it that indeed we do have and it causes certain types of behaviour that Icke talks about in detail in his books. Ritual and ceremony and habitual actions are all from this part. Credo Mutwa David actually refers to as a "genius" at one point and if David was to have heroes I am sure Credo would be one of the top ones. As usual there are a bunch of people who seek to debunk Credo Mutwa and some say he was deliberately brought into David's life to lead him off the track. I don't think so. He is also one of the first people to have spoken about the herb Sutherlandia fruticosa or "Suderlandia" as he calls it, which is being used to treat HIV/AIDS. The BBC did a brief story on it and then all went quiet! Basically if Mutwa is right all the people suffering this terrible illness could be made well using this once common herb. They are long interviews but I recommend you watch all the Credo Mutwa videos and the Stewart Swerdlow ones. I posted all of Stewart's and Arizona's at Myspace in my blog some months back. These are the people that told him all about it and my point is that people should hear them firsthand and decide if they are credible or not. These are the people David had met that inspired him to write and talk about reptilians when he started doing so in The Biggest Secret. I am actually re-reading Stewart at the moment! Hi Steve, a great resource. I will certainly be bookmarking this and rooting about amongst it all in the next few months. I like Credo Mutwa. There's a powerful energy about the man, and I'm glad David Icke has captured these interviews for later reference. It would be a pity if this kind of knowledge got lost, although, I have to say, that for me this represents mythological knowledge, something that has to be sharply separated from scientific knowledge, though crucial nonetheless. I used to dream about dinosaurs and the world of the dinosaurs when i was a child. It was very vivid to me, very real, but I think now that this has to do with the fact that we have a reptilian element in the brain. Mightn't this be the &quot;meaning&quot; of the reptilian bloodline? Thanks for posting but please don't worry! It is said that these beings feed on our fears and they deliberately manipulate this planet so there is always plenty of terror and pain and death going on because they feed on our negative feelings. I never spent any time thinking of anything like Reptillians. As always you present awesome supporting statements. Thank you. Now I have another reaosn to worry.